Debit cards are connected directly to your checking account. After each purchase, funds are removed from your bank account to complete the transaction. Debit cards, which may also be used at an ATM to withdraw funds from your back account, are helpful tools in personal financial planning. 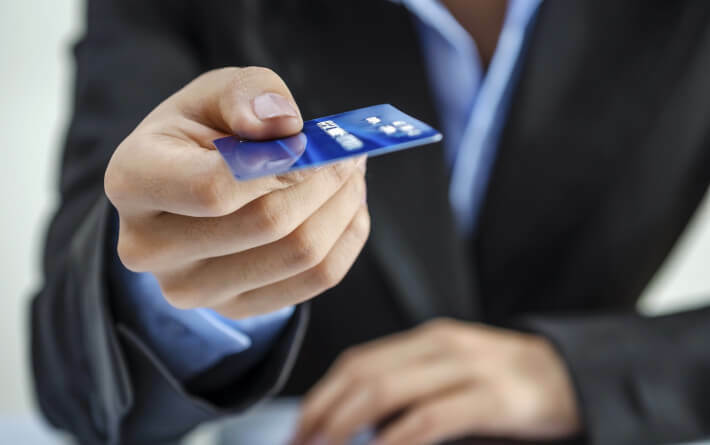 Credit cards offer you a line of credit from a financial institution. Typically, card holders have a limit they can spend as well as a monthly payment. By making monthly payments, credit cards can be used to build or improve a consumer’s credit score. But that’s just the basics. 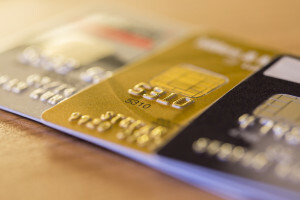 If you are ready for your first card or you are considering switching to a different type of card, our chart of the pros and cons of debit card vs credit card will help you pick which the type of card that is right for you. Application Process Easy, the only requirement is a checking account. Can be difficult. Based on factors like credit score, income and existing debt. Spending Limit Dependent upon how much money the card holder has in the bank. The financial institution that issues the credit card sets the size of the loan. It can increase over time if payments are met. Interest Since no money is borrowed, no interest is charged. Overdrafting the account results in a financial penalty. Interest is charged when monthly bills are not paid in full. The interest rate is generally very high. Credit History Does not affect credit history. Credit cards report account activity to credit bureaus on a monthly basis. By paying bills on time, a card holders’ credit score can improve. Security Four-digit PIN protection Not very secure but customers are not liable for purchases they did not make. In any debit card vs. credit card argument, there are separate camps of proponents and detractors. Some prefer the rewards of a credit card, while others advocate for saving money on fees with a debit card. Whatever card you choose, we urge you to spend wisely.